T22 Boat Tracker enables you to know always where your vessels are and is easy to install to any sailboat, yacht, waterjet or other marine vessel. It can be installed fully hidden and powered from vehicle’s battery. 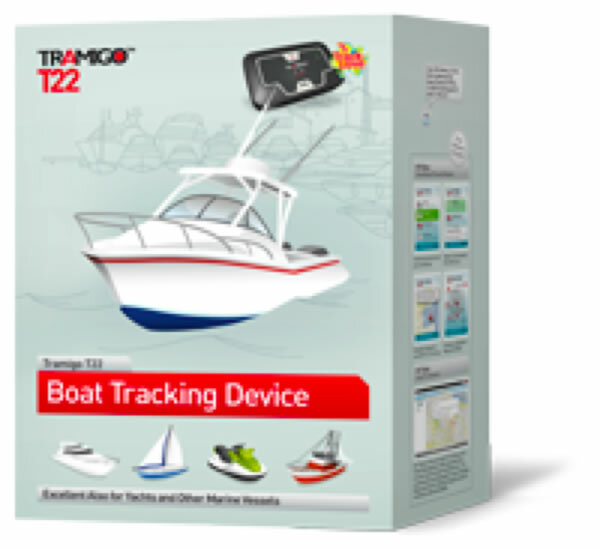 T22 Boat Tracking Device has special version for each country using local language and local marine TLD Landmarks. Speed, Trip, Zone crossing and other automated reports. No monthly fees, location information with local GPS powered TLD Landmarks made for marine use. Add own user locations, waypoints, fishing spots etc.